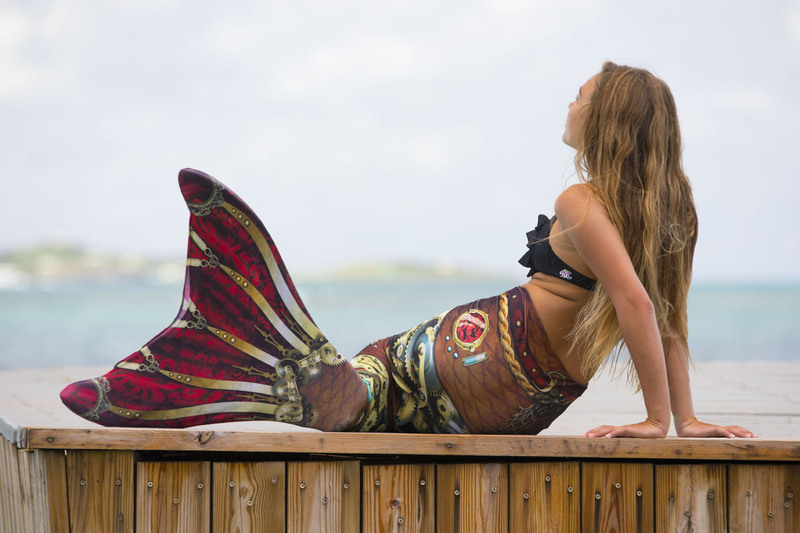 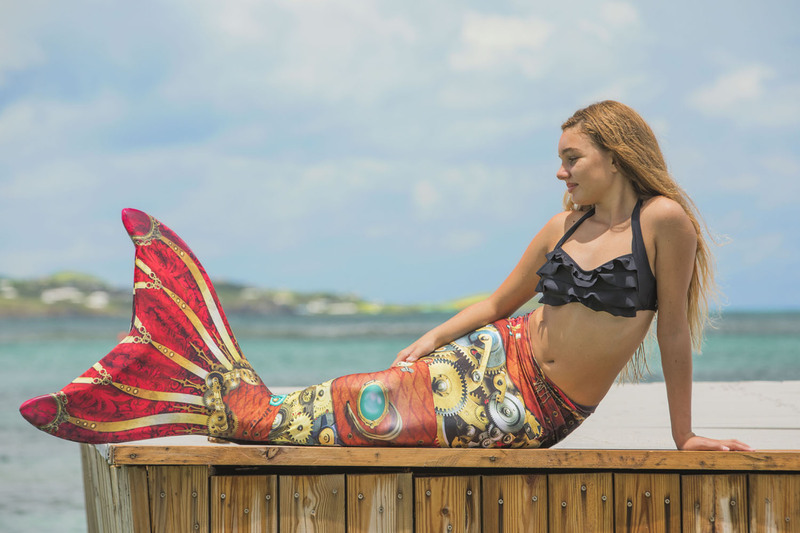 Gear up for Halloween in our steampunk-inspired Iron Mermaiden mermaid tail that lets you spring through the water! 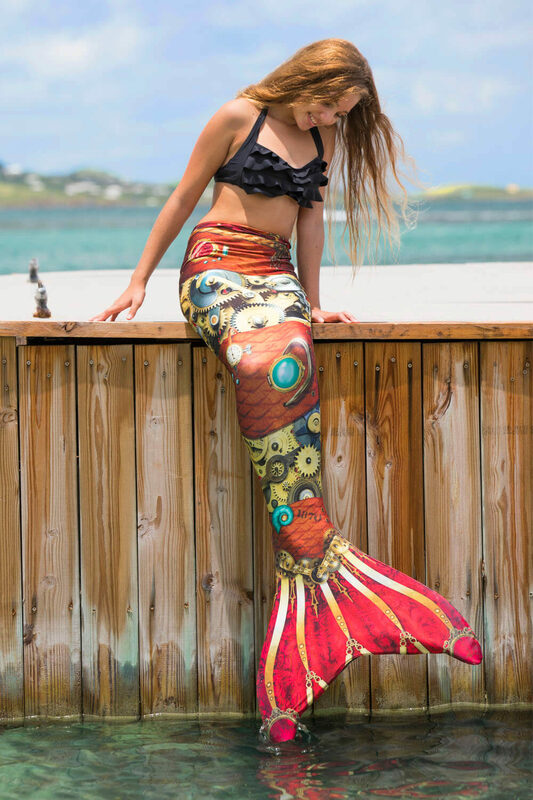 This metal-minded Limited Edition tail with “leather” scale accent panels will knock your socks off as it transform your legs into a mechanized tail! 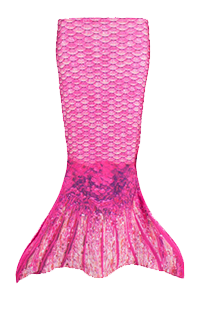 Available in sizes for kids and adults, this swimmable mermaid tail is only available for the Halloween season! 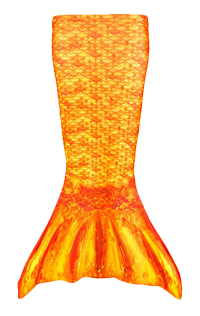 Note: This tail has been discontinued.